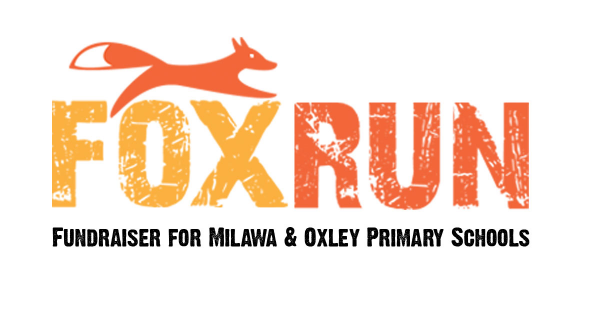 The Milawa & Oxley Fox Run is a family focused event with a foxy theme. 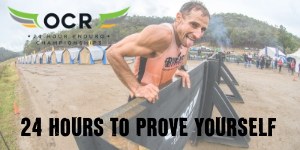 It is a fun run with a difference, combining obstacles, mud and colour in a bush setting. The course has been designed to appeal to all ages and fitness levels. There is even the opportunity to catch the fox and win some fantastic prizes. The main running events are the 2.5km, 5km and 7.5km Fox Run plus a 107m sprint called the Gift, and a range of, on the day, novelty races. There will also be the mega Fox Drop with a chance to win $1000 CASH voucher. Spectators are invited to join the festivities with great view points across the course and lots of other activities on the day, including a jumping castle, face painting. A variety of food and beverages will also be available from 8.30am until finish (approx 2.00pm).